A few years ago, while working at a girls’ summer camp in New Hampshire, USA, I was struggling to find suitable bedtime stories to read to the campers. After getting bored of reading “Lefty the Wrong Way Pony” over and over again, I started writing my own, based on the ponies who actually lived at the farm. They were a hit with the campers, and continue to be popular at the camp to this day. 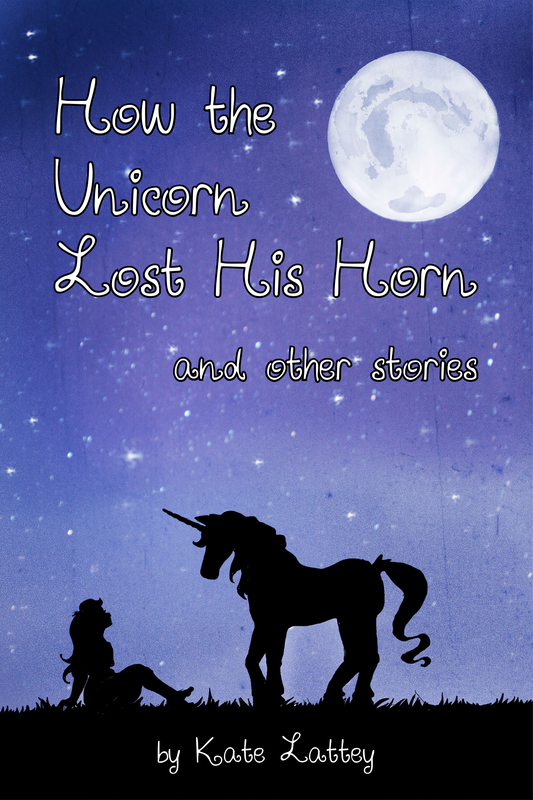 My very talented younger sister did the cover art, which looks fabulous – especially considering she had never in her life drawn a horse before, let alone a unicorn! You can download the full set of 8 short stories on Amazon for only 99c! Next Post Dare to Dream – now available in print!